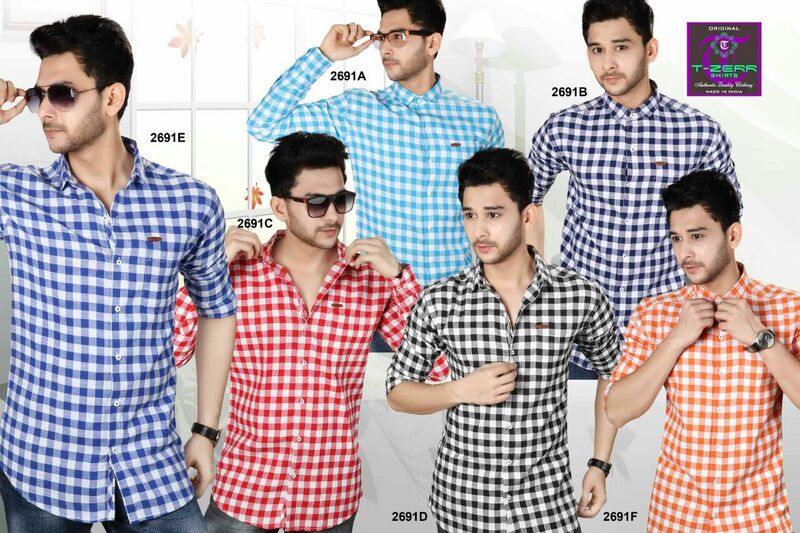 Semi Casual Shirt in Surat, India from T-ZERR LIFESTYLES PVT. LTD.
Our comprehensive range of semi casual shirts is fabricated using finest quality cotton, cotton dyed yarn and many more. We offer our range in different color, Pattern, Style and Prints. We are in continues Process to Bring the Best Quality Shirts to our customers at affordable Price and We are Very Much Focused on Quality Products.